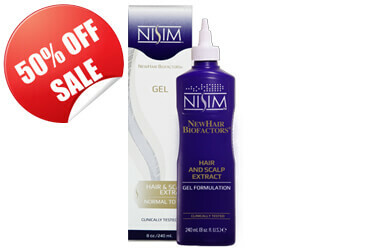 I have been using Nisim shampoo and serum for five months. I have some hair growing at my hairline. The serum also makes my hair feel thicker and style better once my hair is dry. Using serum on my eyebrows and yes I have more eyebrows after five months! No one has noticed my eyebrows other than my daughter. I am happy with Nisim products.